I can hold my liquor. Why? Because I don’t drink it. 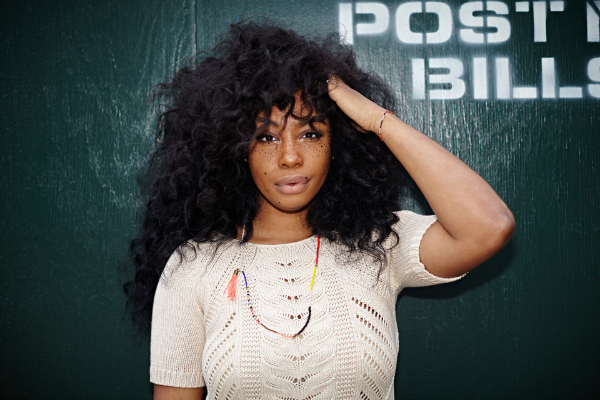 That sober life has done me well, but this song has nothing to do with not being sober, but yet the fact that SZA cannot do such a thing (or at least, it’s hard to). Coming right off the news that she’s going on tour with Jhene Aiko & The Internet (not the actual…nevermind) she drops off this track that has that Badu-ist vibe around it, and I wonder why this didn’t make the cut for ‘Z‘, but that just sets up what to look out for on ‘A’. Shoutout to Thundercat and his poignant bass guitar. Enjoy.